Collette Chilton T’86 is delivering big returns for Williams College. Collette Chilton T’86 was managing $50 billion in pension funds for telecommunications giant Lucent Technologies when she got the call. Williams College, the “Little Ivy” located in the hilly northwestern corner of Massachusetts, was looking for a chief investment officer to set up a new office to oversee its assets—totaling a modest $2 billion by comparison. That environment suited Chilton’s personality. “She is incredibly personable, very charismatic and positive,” says Meaney, who became friends with Chilton during their first week at Tuck. More than anything, however, she admires Chilton’s patience in asking good questions before making decisions. “She’s a great listener and she has really good judgment.” Those skills have served Chilton well at Williams, which like most colleges, doesn’t buy or sell stocks itself, but rather hires outside investment firms to make up its portfolio. In any given month, Chilton may travel to London, Oslo, or Beijing for the crucial job of assessing managers. 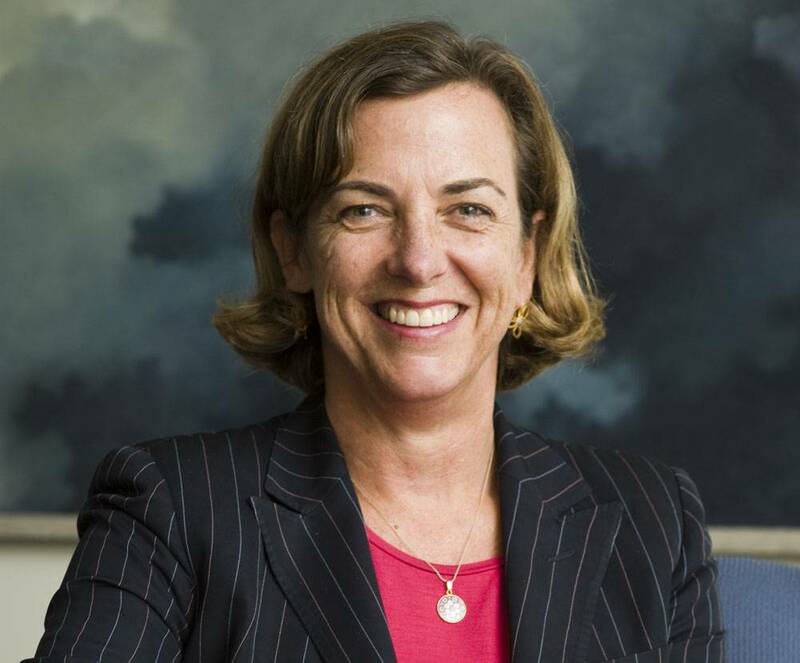 To do that, it helps to be as good a judge of people as it is performance records and investment strategies, says Pam Peedin T’98, Dartmouth’s chief investment officer. “There are a lot of tangibles and intangibles to it. It’s understanding how managers will work as partners. That’s where she is really good.” Peedin came to Dartmouth partly because of the reputation of Chilton, who she identifies as “one of the real leaders in our field.” Now Chilton serves as a non-trustee member of the investment committee at Dartmouth, adding her perspective and insight on investments there as well. At Williams, Chilton is even more involved in the day-to-day financial management of the college. Though based in Boston, she maintains a connection with the campus by hiring student interns to work there and travels to Williamstown several times a month. As an officer of the college, Chilton participates in weekly meetings where she is often called upon to give her financial opinion on decisions large and small.